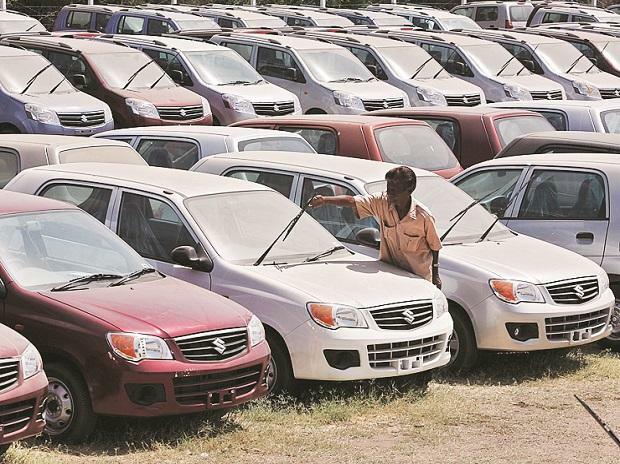 Retail passenger vehicle sales for March rose 5 per cent from a month ago, while two-wheeler sales rose 10 per cent, according to data from the car dealers’ association. According to Federation of Automobile Dealers Associations (FADA), two-wheeler sales led the charge which saw 1,324,823 units being sold in the month, followed by passenger vehicles (242,708), commercial vehicles (61,896) and 3-wheelers (53,229). Commenting on the yearly and monthly performance, Ashish Harsharaj Kale, president, FADA, said: "I am happy to share that at the retail front, the Indian auto sector has managed to close FY2019 on a positive note. All the segment echoed positivity in March when compared to February sales, with two-wheelers leading the charge with a healthy growth of 10 per cent which indicated slight improvement in consumer sentiment and liquidity availability." For the month of March 2019, while there was de-growth across categories on a year-on-year basis, the industry showed positive signs on a monthly basis as compared to February 2019.